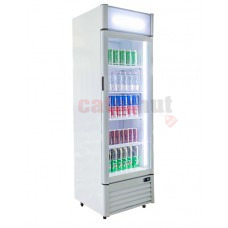 Product Information Capacity 600 Ltr .. 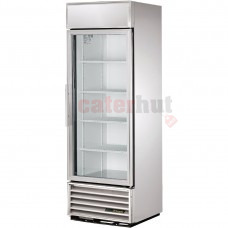 Stainless steel interiorDouble glazed doorsReplaceable door gasketsInternal illumination4 adjus.. 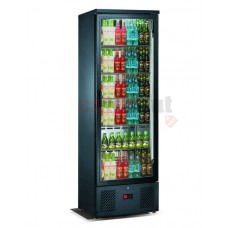 Product DescriptionDeliver a mouth-watering display to customers with this upright Polar Display F.. 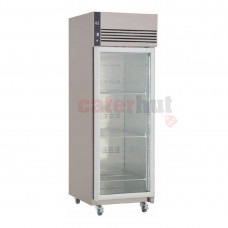 Product DescriptionAttractively merchandise drinks, chilled foods and other similar produce with t.. 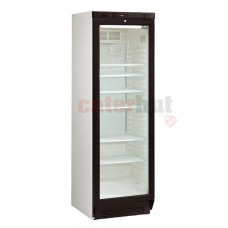 Product DescriptionA space-saving cabinet refrigerator, ideal for back of house storage and food p.. 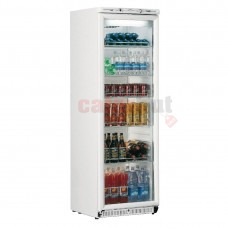 Product Description Capacity 410Ltr .. 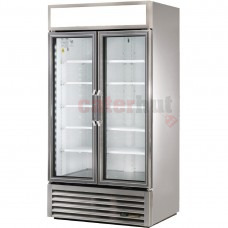 Product Descriptionfeatures LED lighting and self-closing doors help to reduce running cost.. 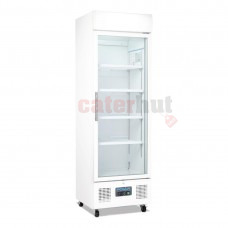 Single Glass Door RefrigeratorWhite abs interiorIlluminated interiorLock as standardReplaceable door.. 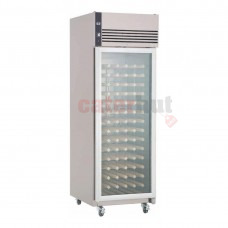 Product InformationEfficiently displaying your excellent food and drinks, this particular fri.. 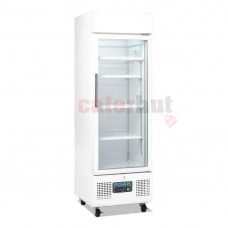 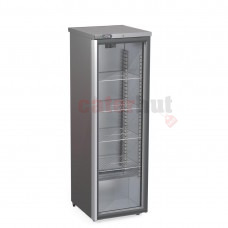 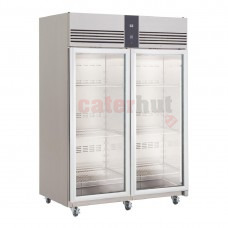 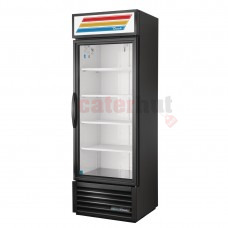 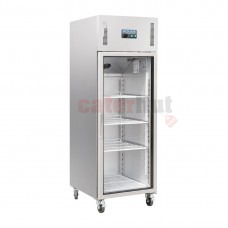 Product DescriptionReliable and powerful, the large capacity Polar 1200Ltr Gastro display fridge o.. 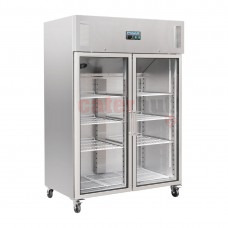 Product DescriptionReliable and powerful, the Polar 600Ltr Gastro display refrigerator offers gene..